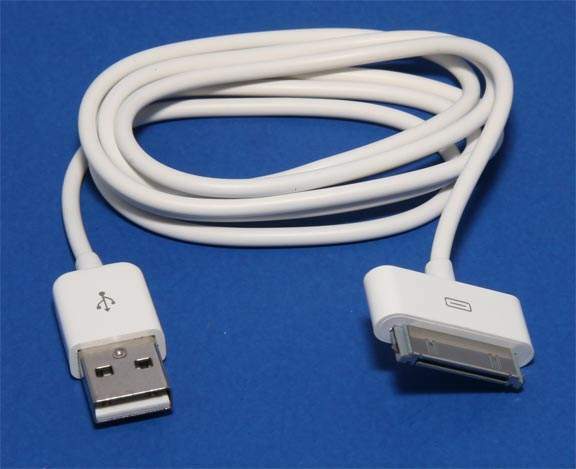 Use the Dock Conector Cable to USB Cable to Charge and Sync of apple Devices to your Windows PC or Mac Computer. As Nice as apple OEM or Better. Works with all Devices with this connector Including the IPAD2.